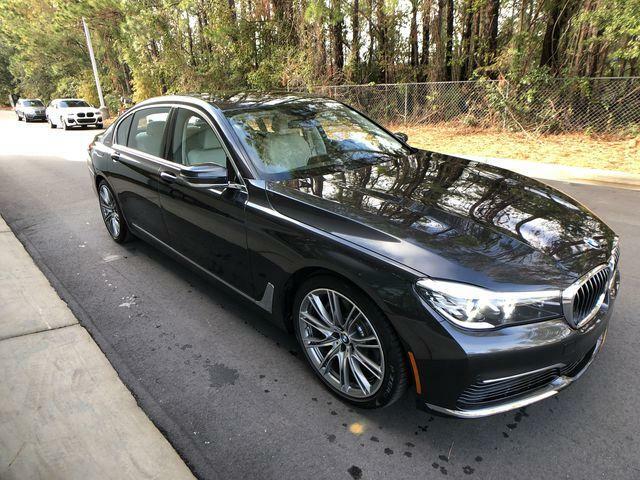 Navigation, Heated Leather Seats, Moonroof, FRONT MASSAGING SEATS , COLD WEATHER PACKAGE , INTEGRAL ACTIVE STEERING , WHEELS: 20 X 8.5 FR/20 X 10 RR V-. 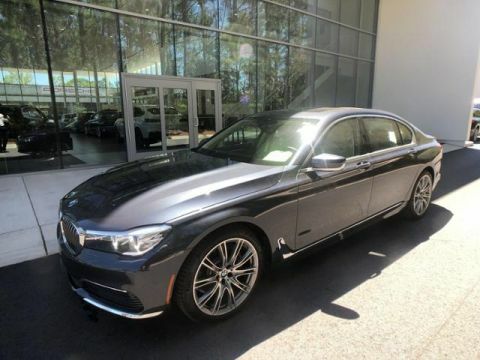 TRANSMISSION: SPORT AUTOMATIC, EXECUTIVE PACKAGE. 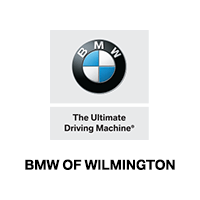 EPA 29 MPG Hwy/21 MPG City! 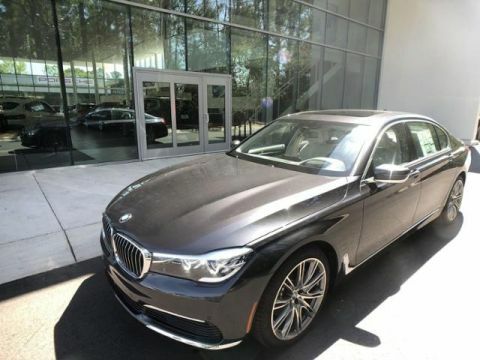 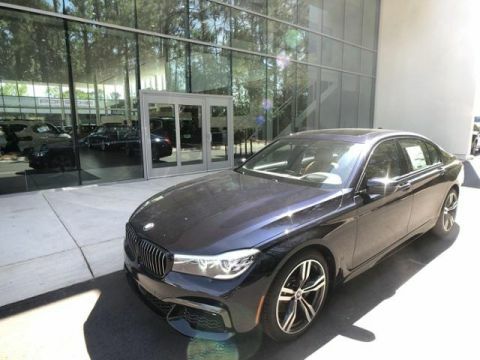 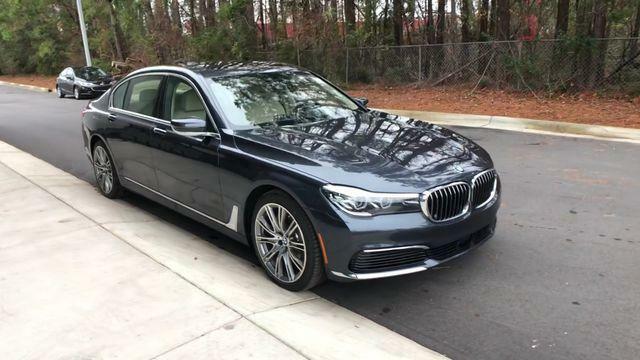 EXECUTIVE PACKAGE Front Ventilated Seats, Instrument Panel w/Nappa Leather Finish, Power Rear Sunshade & Rear Side Window Shades, Head-Up Display, Multi-Contour Seats, Ceramic Controls, WHEELS: 20 X 8.5 FR/20 X 10 RR V-SPOKE BMW individual, Style 649I, Tires: 245/40R20 Fr & 275/35R20 Rr Perf Run-Flat, Increased Top Speed Limiter, DRIVER ASSISTANCE PLUS PACKAGE evasion aid and front cross-traffic alert, Active Driving Assistant Plus, Active Cruise Control w/Stop & Go, Traffic Jam Assistant, Active Lane Keeping Assistant, side collision avoidance, INTEGRAL ACTIVE STEERING, FRONT MASSAGING SEATS, COLD WEATHER PACKAGE Front & Rear Heated Seats, Heated Steering Wheel, TRANSMISSION: SPORT AUTOMATIC (STD).